This is just amazing thank you i have used this since the day it was posted and have gotten over 50 eggs. Its just so much more organized and easier to read then the other list that have popped up. 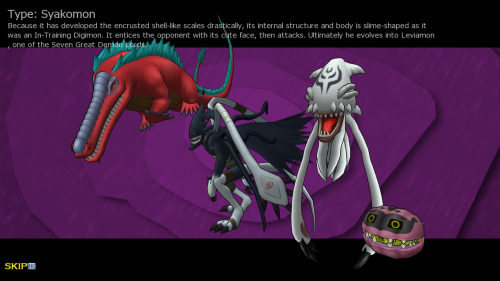 [quote="Ulquiorra212"]Card 15, what is a Sykamon? ?